HDR’s volunteer force has grown in leaps and bounds. 35 volunteers logged in over 3191 hours for 2016, and we're looking forward to see what 2017 brings. We couldn't do all that we do without the help of our incredible volunteers! Each and every volunteer who comes our way is truly valuable to our organization, and we appreciate all of the hard work and effort that our volunteers give us on a daily basis. 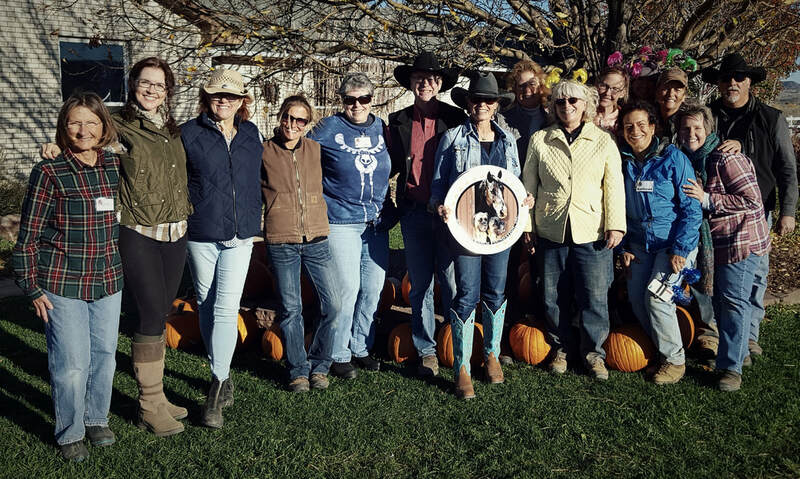 For more information about becoming a Happy Dog Ranch volunteer, checkout our Volunteer page.